Sometimes you gotta get weird. Branch out. Make laser noises. Dr. Robotnik’s backstory is buck wild. He’s a round man who likes to be in round things. He stole all the animals except Sonic and Tails. 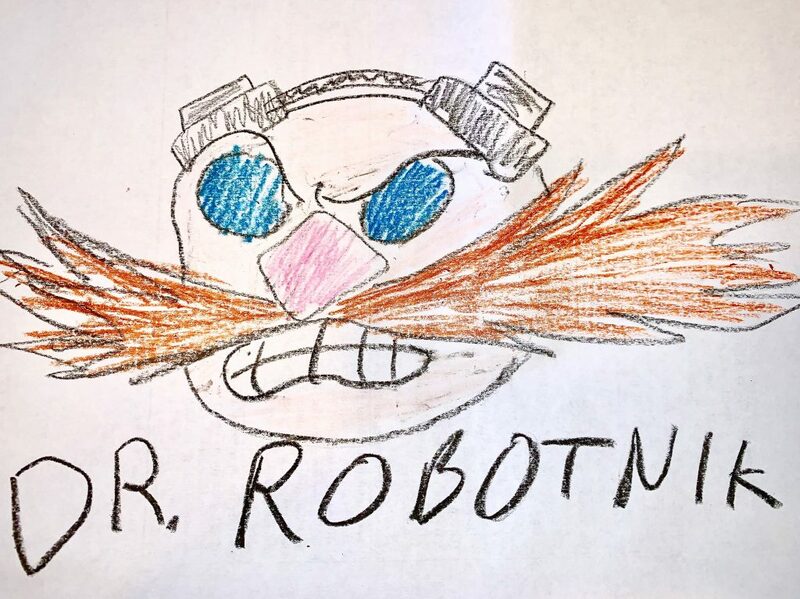 Hedgehogs are dumb and bad at running, so Robotnik should really have been better at catching Sonic. The silly cartoon Sonic is better than the serious cartoon Sonic. Jon reveals the ultimate secret of Sonic & Knuckles and when to throw your controller in frustration. Jon didn’t know about pregnant Sonic fan art, and Glen questions whether he spends too much time online because he’s seen a lot of pregnant Sonic fan art. Glen announced his new podcast Would You Smash It? which drops later this week. He dirty and he got that nasty egg.